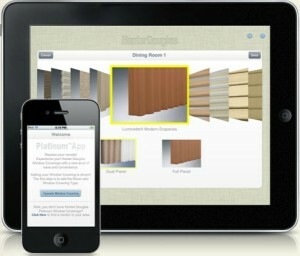 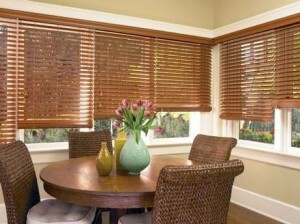 How Do You Like Your Window Treatments? Blinds and shades serve a common purpose of covering windows, but these two different types of window treatments operate differently. 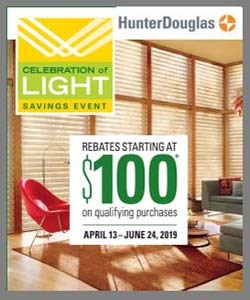 Blinds appeal to people who are “tilters” — people who like to leave the window treatment in place and tilt the slats to see out and let light in. 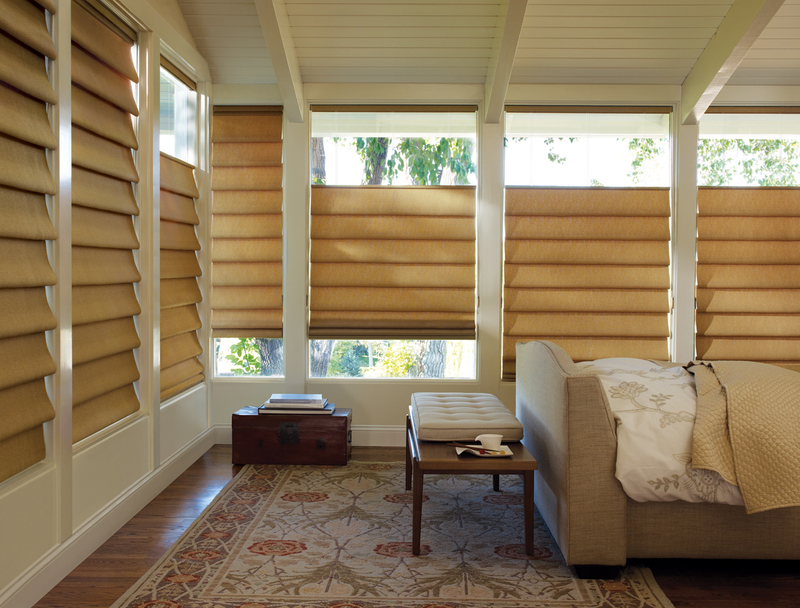 Shades appeal to people who are “lifters” — people who want a completely unobstructed view when the window covering is open, and total privacy and light control when closed. Our sales consultants at Windo VanGo serving Baltimore, can show you window treatments options that will match your preferred style.